Companies large and small will have an opportunity to network, meet old friends, and make new ones while gaining useful information for today’s entrepreneurial market at the Annual Black Business Expo & Career Fair on Feb. 7 at 8:30 a.m. at the Savannah Civic Center. As part of Grand Festival Day, the highlight of the 20th Annual Savannah Black Heritage Festival, the expo is presented by Cumulus Broadcasting of Savannah. 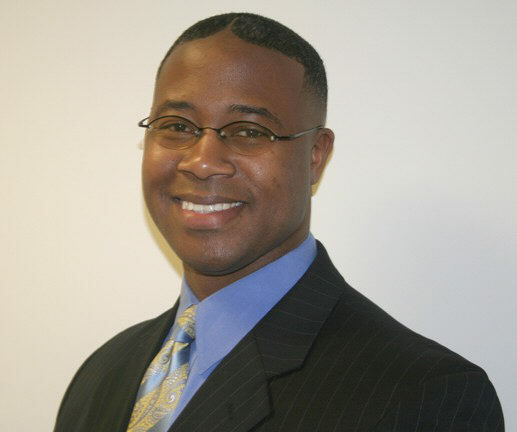 The keynote speaker at this year’s expo will be Miller Bargeron, Jr., a technical expert with the Social Security Administration, who is founder and principal officer of two companies – BOAN Consults, LLC, and Conquer Group International, LLC – that focus on empowerment. The firm’s primary approach is to help individuals make positive life changes via financial, personal, and professional empowerment. Over the last 10 years, Bargeron has worked in several capacities in the entertainment industry producing and promoting Christian-based concerts, talent showcases, and youth conferences under a company he cofounded called Boanerges, Inc.
A Savannah native, Bargeron is a 1993 honor graduate of Savannah State University where he earned his Bachelor of Business Administration degree in accounting with the equivalent of a minor in information systems technology. This expo is free and open to the public. To register, please call (912) 629- 7100. The annual Savannah Black Heritage Festival, a series of events highlighting the cultural and artistic contributions of African Americans, is presented by the city of Savannah’s Department of Cultural Affairs and Savannah State University. All festival events are free and open to the public.